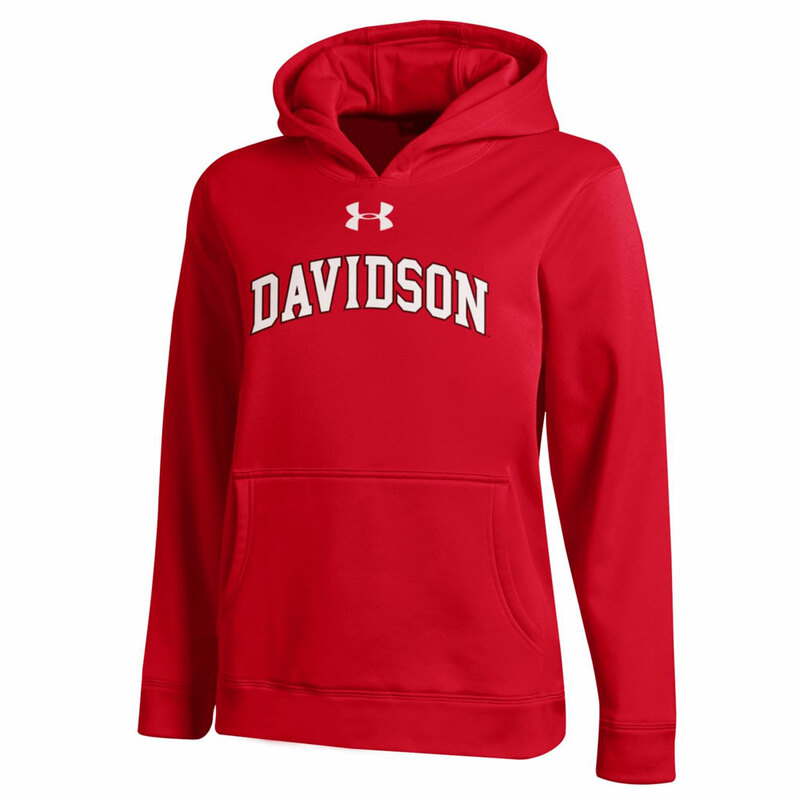 Please select option for Youth Eco Powerblend Hood - Red - Davidson Arched. 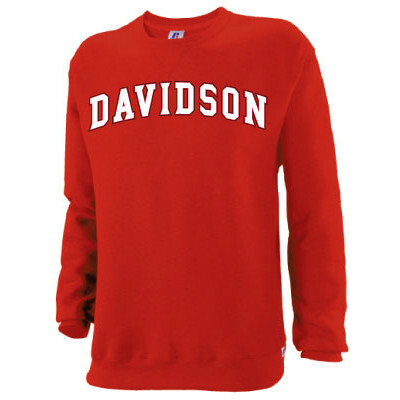 Please select option for Youth Fleece Crew - Red - Davidson Arched. 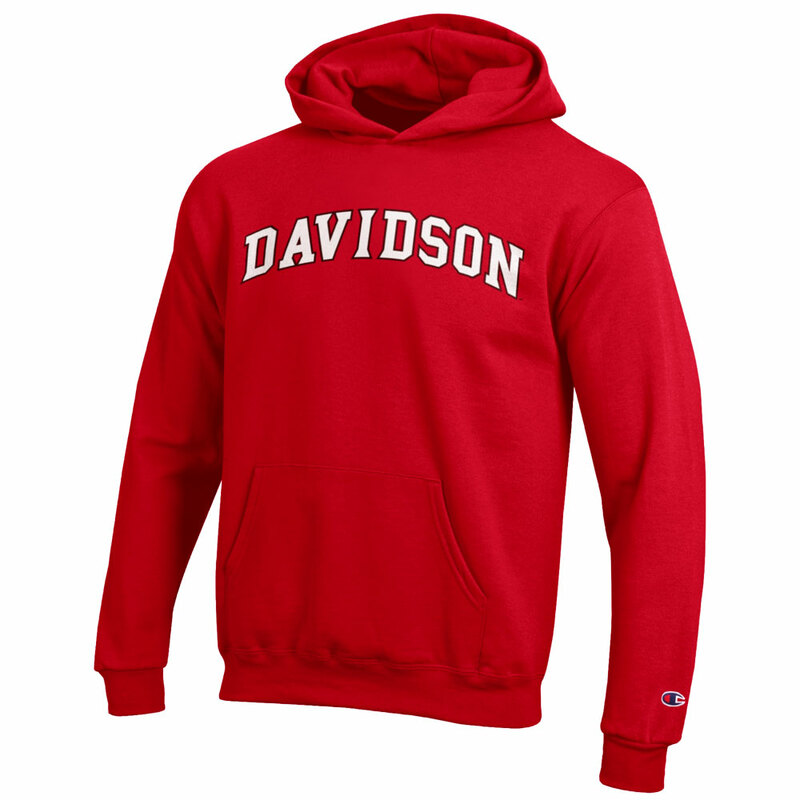 Please select option for Youth Fleece With Hood - Red - Davidson Arched. 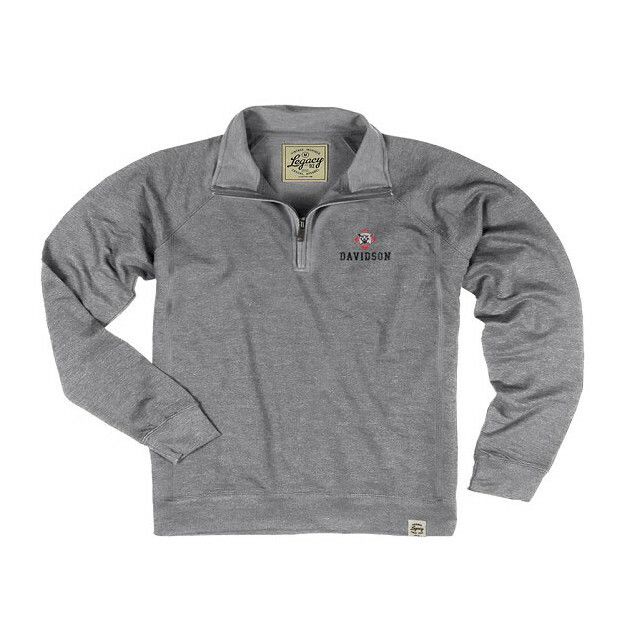 Please select option for Youth French Terry 1/4 Zip -Athletic Gray- Wildcat. 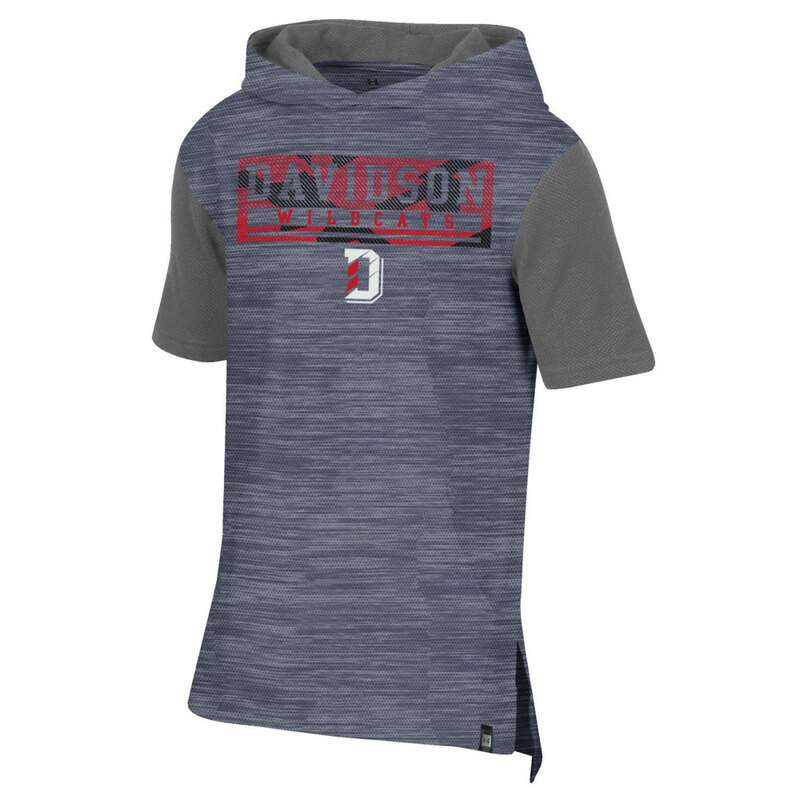 Please select option for Youth Short Sleeve Training Hood - Steel Heather. 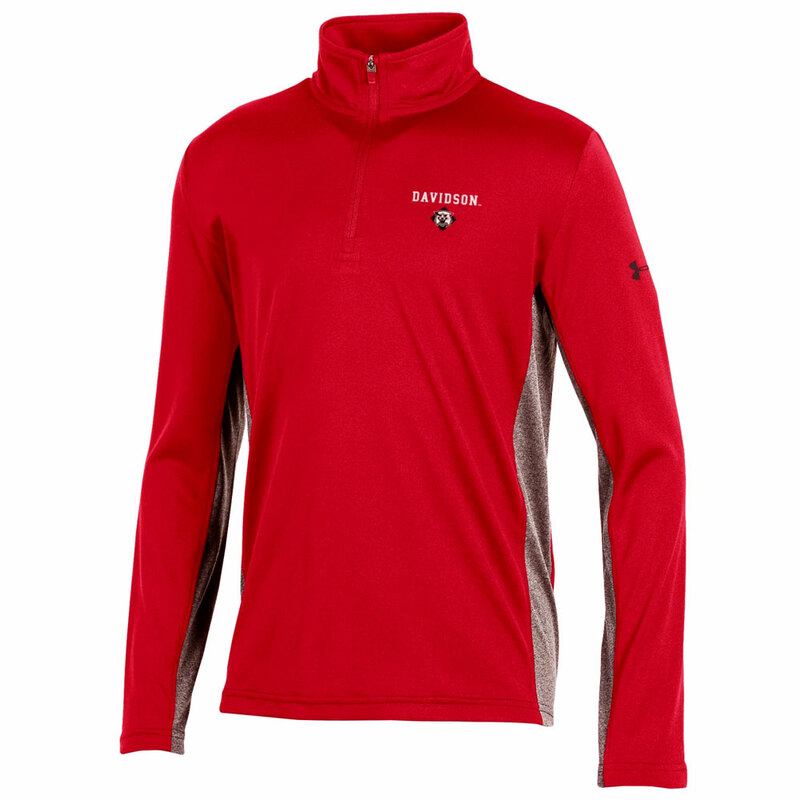 Please select option for Youth Tech - Red - 1/4 Zip.